Relative to the European Chikamasa of choice are the mighty T500S. 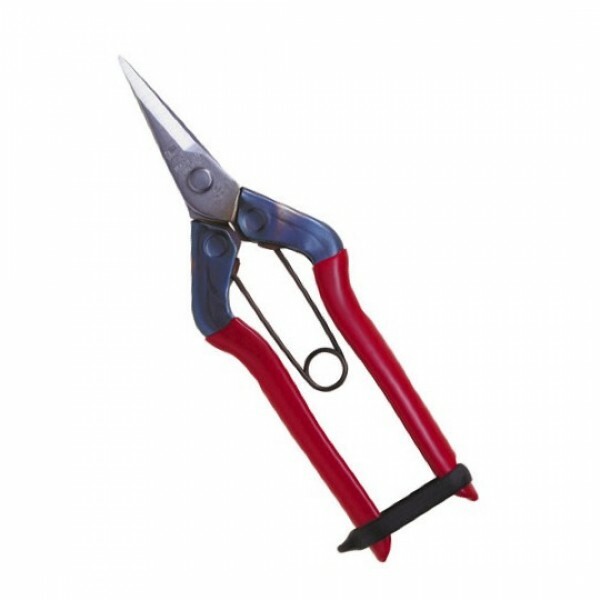 These unique and durable torsion spring loaded Chikamasa trim scissors are all the rage from California to Colorado! These scissors boast a sharper point than the Chikamasa T550, as well as a lasting stainless steel blade. Equipped with a medium tension torsion spring, the T500S will outlast and out-perform cheaper traditional spring loaded trim scissors. Catapult your performance with this Instagram favorite and #Chikamasa!